Experience the best summer yet with Camp Beth Sholom! We offer up to 11 action-packed weeks of activities that that are age appropriate for children 2 – 7 years old. Our quality programming is provided in a safe environment with experienced senior camp counselors that are DCF-certified TBSIS staff. Learn more about why our camp is so popular and what specialty camps are available this summer! Join us all summer or for specific sessions. We are able to accommodate the following sessions. Please be advised that in addition to our day camp our specialty camps may have different timing. See specialty camps. Performing Arts Camp is designed to stretch the imagination of children by introducing them to a variety of arts genres through an intensive hand on program of experiences that combines visual and performing arts. Children will embark on a journey of creativity, critical thinking, confidence, problem solving, team work, self-discovery and expression through Movement Exploration, Set Design, Musical Theatre, Visual Arts, Choreography, Music from around the world, Zumba, Yoga, Hip Hop, and more. Tech for kids is an exclusive camp where children will enjoy while learning and applying basic concepts of math, science, engineering, and technology in a fun and engaging way. Experiences will include Robotics, Electronics, Coding, Computer Science and Minecraft. Children will build their own robots and computers. 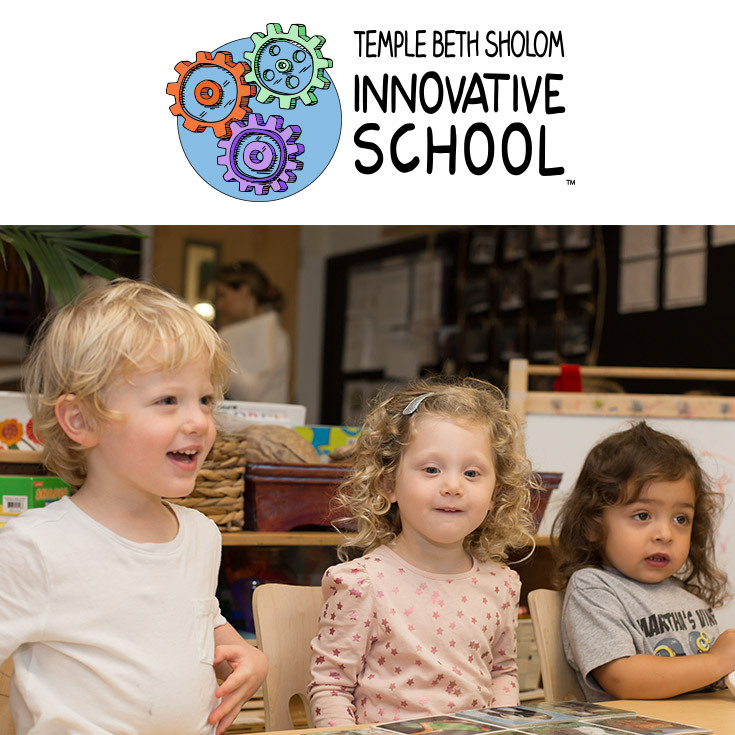 By promoting their independent thinking, creative problem solving, and teamwork children will verify, validate, and understand scientific concepts while exploring and experimenting how technology is used in our day-to-day life. Mad about Science & Cooking is about the “Aha Moments” in life! Children begin to figure out how things work and realize that science & cooking go hand in hand. This specialty cam is exceptionally experimental. Children enjoy mixing ingredients for different recipes from around the world, making slime, building & launching rockets, making volcanoes erupt, and so much more.